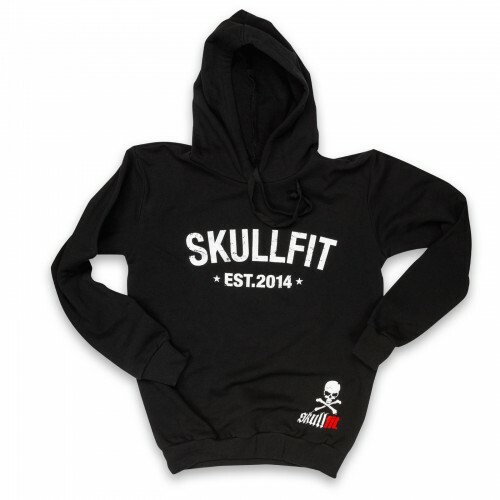 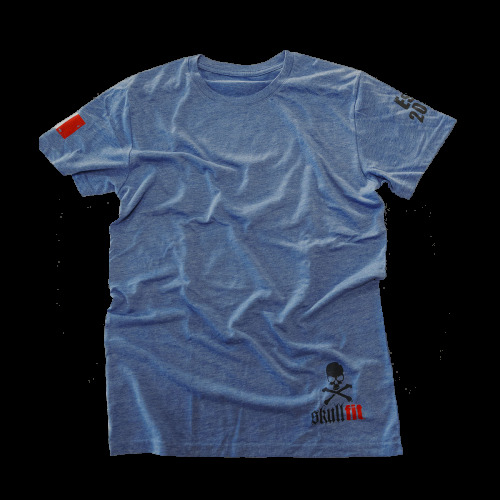 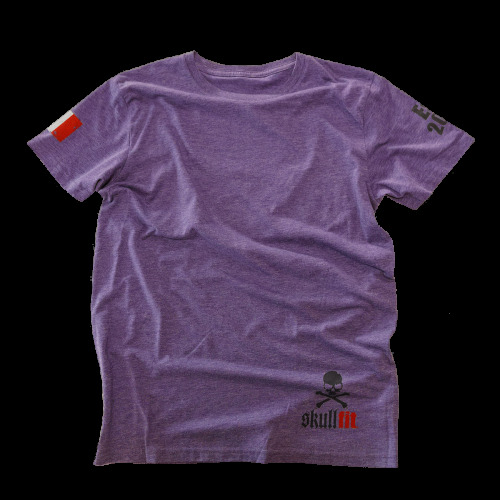 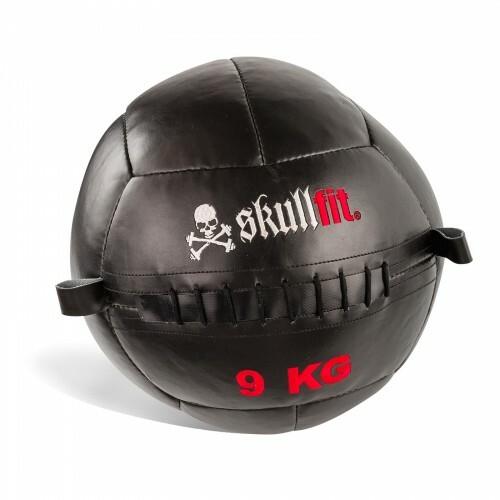 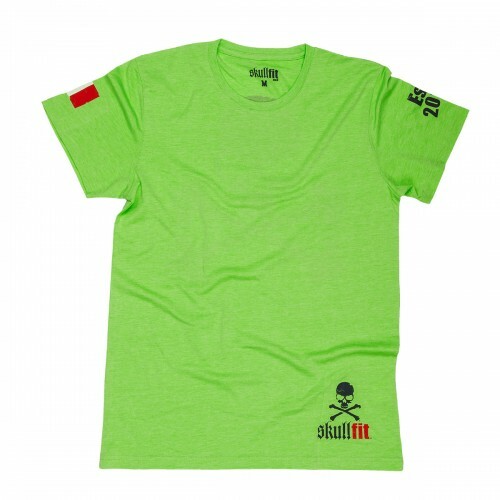 Long-sleeved t-shirt, ribbed crew neck, slim fit The Skullfit logo in white and red is featured on the front, with a white skull on the bottom left. 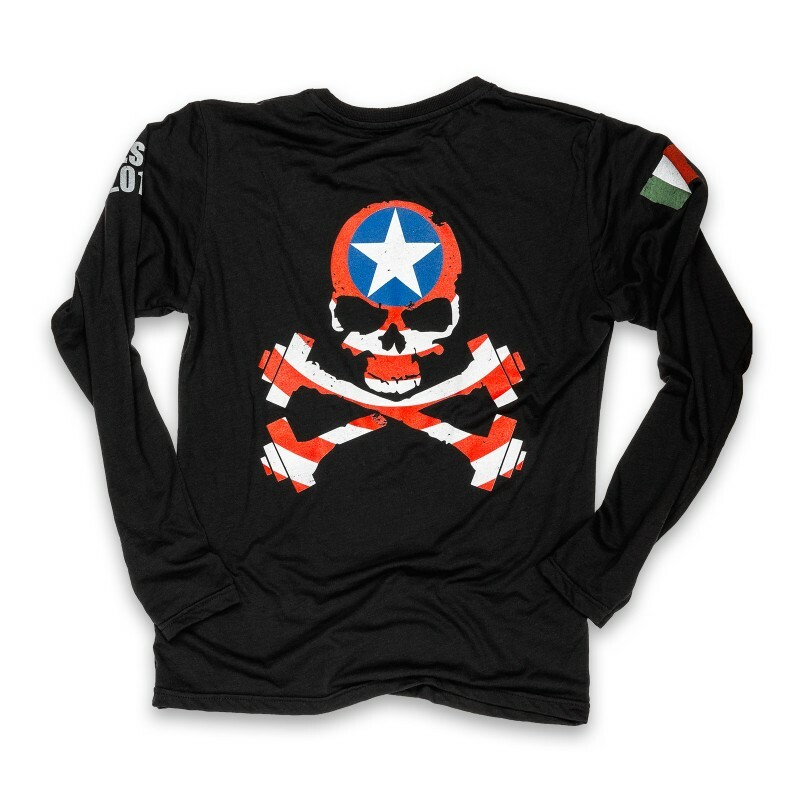 The Italian flag is featured at the top of the right sleeve, the wording "EST 2014" is featured on the left sleeve. 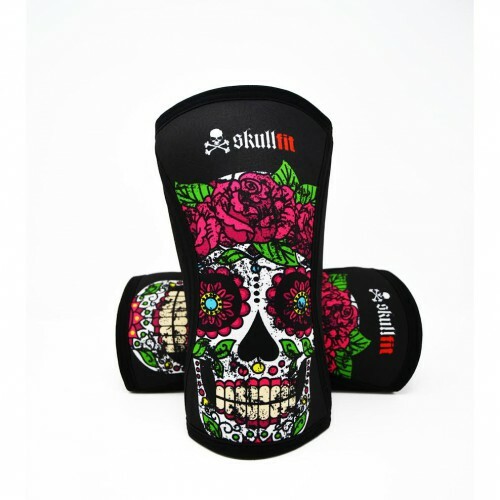 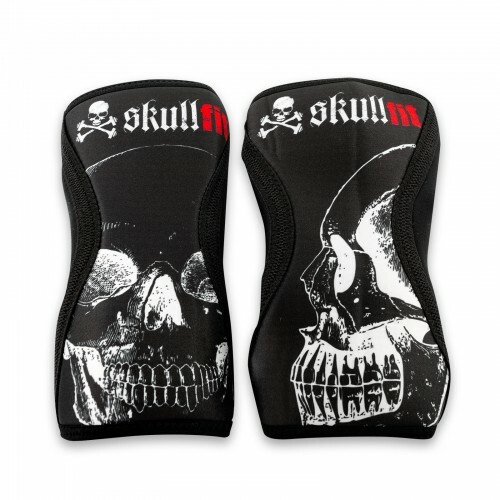 The skull image is featured on the back of the t-shirt in the colours of the US flag.